The Volvo European Delivery program is the best way to take a European vacation! Pick up your Volvo in Gothenburg, and drive around Europe. It’s amazing! 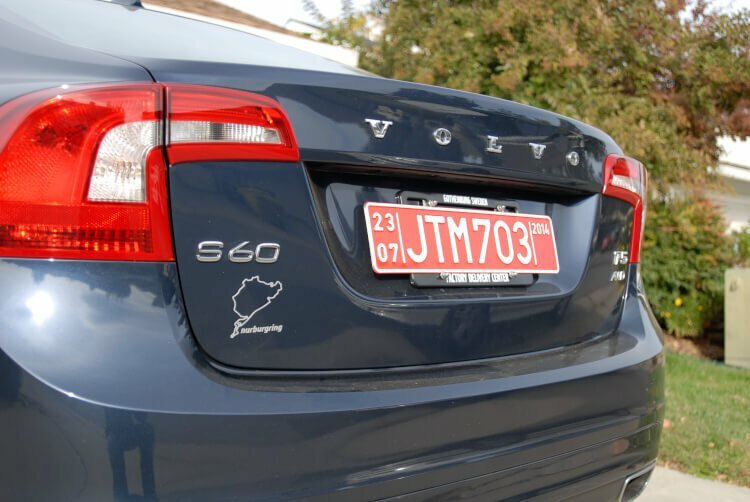 I wanted to take some time to talk about the Volvo European Delivery Program — through this program we purchased a car in Sacramento, picked it up in Gothenburg, Sweden, drove it all around Europe, and then it was shipped home to us from Brussels, Belgium. When I tell people about it, they are generally floored that a program like this even exists! When we started talking about our honeymoon, it was just a motorcycle trip in Norway — a place both Ryan and I wanted to see. Then Ryan mentioned the Nurburgring (one of the most famous race tracks in the world) is a “mere” twelve hours from Norway, and a larger trip started to form in our minds. Twenty six days and eight countries later, we had a grand honeymoon planned (read all about it, starting here in Sweden)! My brother mentioned that we should look into the European car delivery programs. A lot of European manufacturers have programs, including Mercedes, Porsche, Audi, BMW, and Volvo. After some research, we decided to go with Volvo. Their program offered the best benefits, and the Volvo was “affordable,” especially when compared to a Porsche! We visited Turner Volvo here in Sacramento and spoke with Jorgen, “The Swede,” who was wonderfully helpful and not at all pushy. He does all the European deliveries in the area and really knows what he’s talking about. If you’re local and considering this program, definitely go talk to him. Volvos are not inexpensive, but we put together some savings, our tax returns, and the money we got for selling Ryan’s truck and were able to get our payment down to something we could handle. 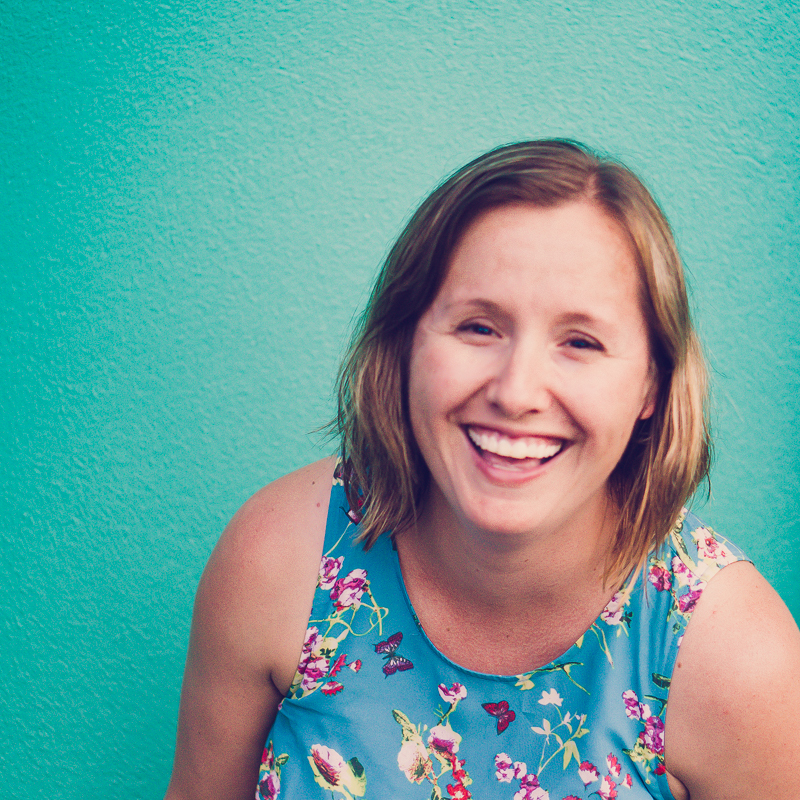 We look at it as spreading out the payments for our honeymoon over the course of five years. We couldn’t have afforded to do our trip if we’d had to also pay for the expensive flights to Northern Europe and a rental car with insurance or train tickets — we estimate it would have been an additional $5,000 or so. We reserved our car and booked our trip in April, but didn’t put down our down payment or apply for financing until just before the wedding — no point in paying for a car we didn’t have yet. 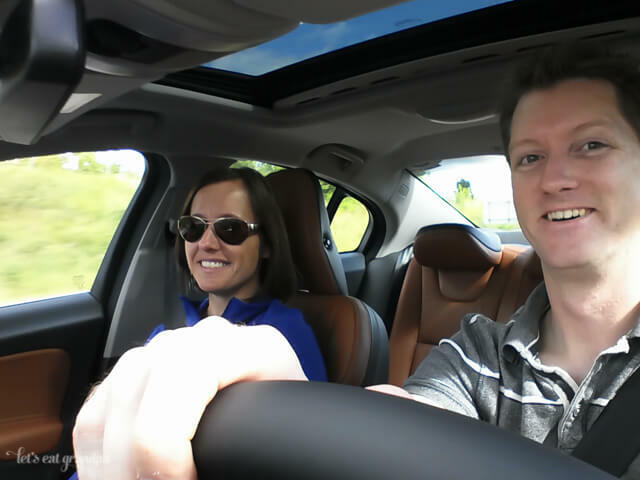 We chose the Volvo S60, the smallest sedan they offer. It is, by far, the nicest car either of us has owned and I think we both feel slightly like impostors driving it. It’s swanky. It has an “elegant mode,” whatever that means. I wrote about our experience picking up our car in my first honeymoon post, but I’ll recap here for people learning about it for the first time. After our wedding, we flew from San Francisco to Copenhagen, then took a short flight to Gothenburg, which is where Volvo is headquartered. Afterward there was a Volvo factory tour, which was actually pretty cool. There are 12,000 parts in a Volvo, and it was interesting to see what it takes to make a car. It was also cool to see all the people who made our car, and the conditions they were working in — something that’s important to me as I try and live more ethically. We ate lunch at their little cafe, and I ate more Swedish meatballs than is perhaps reasonable. As we drove our car around Europe, we quickly realized it was an absolutely amazing little piece of machinery. We got the sport package, which has some sporty features, including fancier bolstered heated seats, which are more comfortable than pretty much anywhere I’ve ever sat. Also the seat warmers work so well, they will light you on fire if you’re not careful. It also has “flappy paddle” shifters if we want to shift it manually. 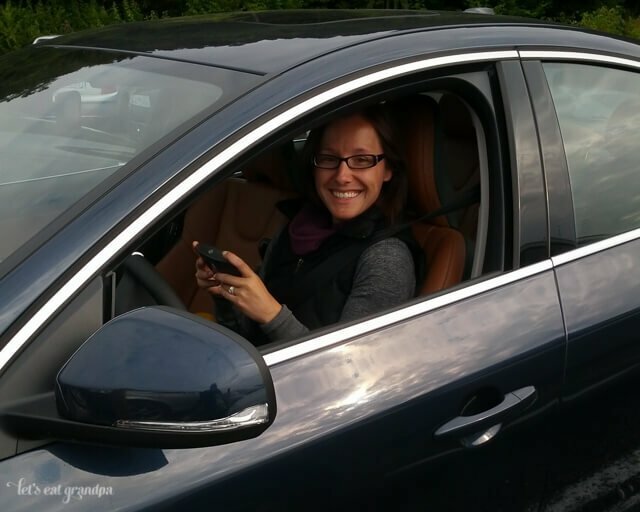 So after driving the 2014 Volvo S60, here are my thoughts on the car. We got the premier/sport package, heated front seats, and AWD as options over the basic car. The car is probably the most comfortable car I’ve ever been in. It’s deceptively small — it feel large on the inside, but when you get outside you see it isn’t all that big. It isn’t a powerhouse and it’s a heavy car, but I never feel like it is struggling in any way. It is most suited to happily cruising around town or in the mountains and giving you an edge of confidence you wouldn’t find in most other cars. It isn’t as stiff as the R-Design (Volvo’s performance model), but it does have a sporty feel. The chassis won’t completely hold up to heavily spirited driving (as I found out to some degree on the Nurburgring), but if you are smooth, you could do a track day and be satisfied. I’ve been driving nothing but manual cars for years, and I do miss it when I’m in this car (there was no manual transmission option for the S60). If they had a manual option, this car would be just about perfect. 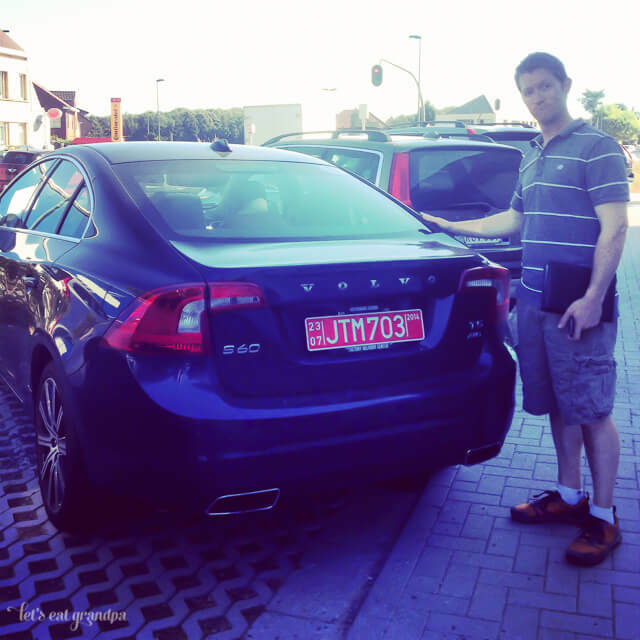 We ended our honeymoon in Brussels, one of twenty cities that is a drop-off point for Volvo. The process was a bit confusing for dropping the car off — it felt like we had very little direction. So I emailed our Volvo travel agent who booked our flights, and she gave me the email for the drop off point. On our last day in Brussels, we met with Tilly to sign the paperwork and said goodbye to our car! The shipping time was lengthy — we dropped off the car on September 5, and didn’t pick it up in Sacramento until the middle of November. Now that we’ve had the car for a while, we are more than satisfied with it, and with the whole European Delivery process. It allowed us to take the honeymoon of our dreams, and definitely has made us think of buying Volvos in the future (distant future!) as an excuse to explore more of Europe! If you have any questions about the program, I’d be happy to answer them in the comments.